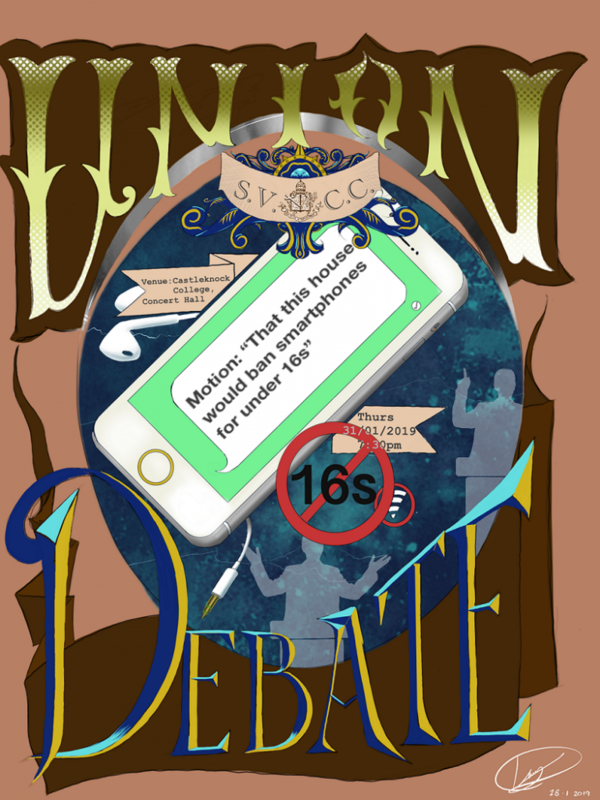 This competition is open to all 1st, 2nd and 3rd Year students, including members of the Junior Debating Society and those eager to give it a go. It will take place during Thursday afternoon and will involve four quick-fire debates for every participant. 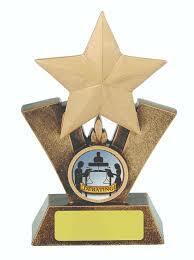 A trophy will be awarded to the winning team, our inaugural champions, presented shortly before the Union debate. Those participating in the Junior Union Mace will stay on to watch the Union Debate. Refreshments will be served in the Ref following the Union Debate. All welcome and we hope to see you on Thursday 31 January.